Sydney: It’s living proof you needn’t be a Japanese salaryman with a necktie fashioned into a headband to fit into the karaoke scene. In the Harbour City, hens, corporates, locals and tourists all scream, croon and warble their way across the busy circuit of venues that pepper the city night. Whether you want to manifest your inner pop idol, rock star or dance diva, Sydney’s quaint and glitzy private rooms, roaring PA systems, song-request platforms and bulging video screens are the stages of memorable and forgettable performances. If you’re visiting Sydney for a short stay, Song Hotel Sydney or Song Hotel Redfern are central or proximate to many karaoke bars. Song Kitchen is also a good place to loosen up over a relaxing meal and drink before you meet your entourage and pile into the underworld of karaoke dens. CEO Karaoke isn’t exclusive to CEOs but you can drop the mic like a boss after you mind-blow your pals with some brazen falsetto. 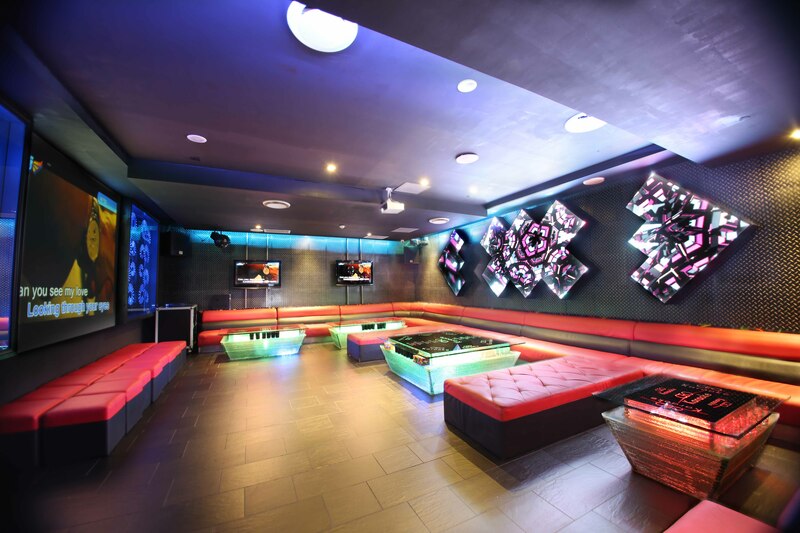 The 22 private rooms’ brightly-themed interiors (the walls are decorated with everything from Bruce Lee to the Avengers to Minions) combine with lit-up tables to evoke a playful atmosphere conducive to uninhibited karaoke performance. After fuelling on a menu including dried squid, pizza and noodles, you can further amplify your performance with jugs of ready-mixed spirits, basic beers and quality wines. If you’re in Sydney for a particularly large night, the venue’s largest room, the CEO Room, accommodates up to 65 guests and features a private toilet, smoke machine and laser lights, which should be music to everybody’s ears. Karaoke World is a contemporary setting with 120,000-plus songs across various genres and in languages including English, Chinese, Japanese and Korean. The recently-renovated venue has been on the block for about a quarter of a century and lays claim to once featuring in an AC/DC video clip. Happy hours come in bulk at Karaoke World. You have 18 private rooms to make your mark in and there’s air conditioning for when you start to break into a sweat putting the new surround sound system through its paces. Echo Point, which celebrates its own 21st birthday this year, does have a few age spots but that’s part of its charm. A Sydney institution in the circles of hardened karaoke hounds, the Point’s grungy vibe is perfect for a casual night of barebones walk-up karaoke at affordable rates. With 10 gently-lit rooms, the cavernous setting is an intimate sanctuary for close friends to bunch in and let it all hang out in a fully-licensed kind of way. If you happen to be looking for a novel daytime experience in town, the venue stages a happy hour from midday-6pm daily (at just $6 per person per hour) and updates its massive selection of blues, pop, rock and ska tracks monthly. 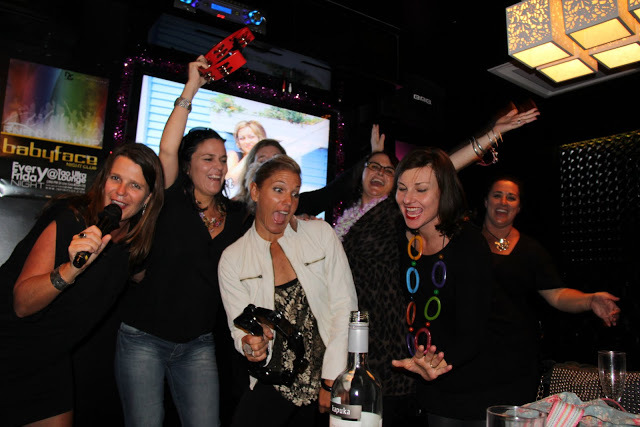 If there’s one thing more novel than cranking out karaoke on a Saturday night, it’s doing it during business hours. Mizuya Japanese Restaurant and Karaoke is an all-in-one venue for people who are keen on Japanese food, singing and downing cocktails in equally-convivial doses. In theory, you could just spend your night either dining, drinking or eating at Mizuya, but why not do it all? In the restaurant, you can enjoy the glowing ambience of intimate dining booths as you order authentic Izakaya Japanese by touch screen. 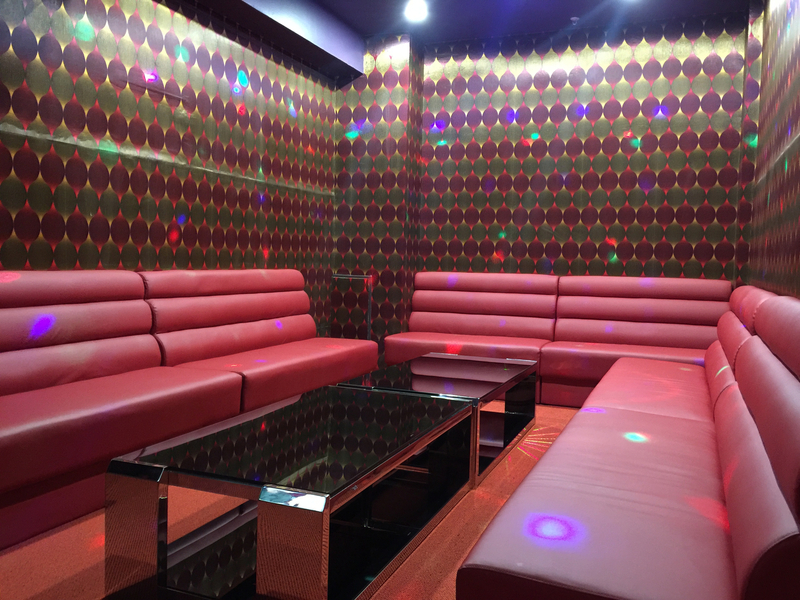 You can pile into a karaoke room afterwards but, if the world isn’t ready for your emboldened karaoke chops quite yet, you can beeline for a private dining room and make your night in there at the outset. 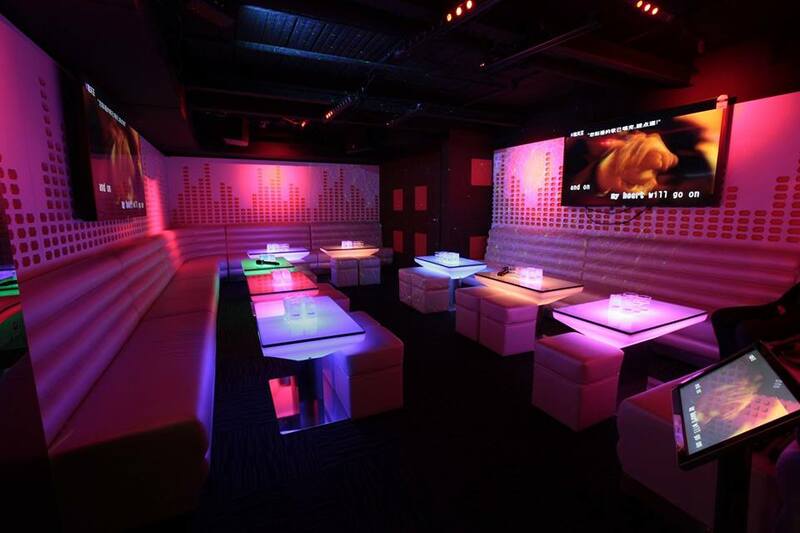 Mizuya is a higher-end karaoke experience offering 24 quality private karaoke rooms for big or small crowds. It’s video-on-demand karaoke entertainment and 200,000-plus songs come in four languages that appeal to Western and Asian karaoke fans. This basement beast is for bombastic karaoke hardcores and hellraisers who think karaoke is well worth summoning about everybody you know for. Established in 2005, the late-night venue offers a big and varied list of contemporary classics and obscurities that sound just so inside generously-sized rooms endowed with a quality audio system. The generously-sized rooms are priced in standard, VIP and members brackets and you can pair the Thai menu with a big range of cocktails and beer jugs before you get back up for your encore.